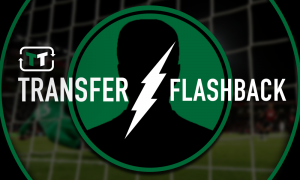 Agent's cryptic Klopp comment suggests crushing Liverpool setback could be on the horizon | The Transfer Tavern | News, breakdown and analysis on all things football! The Liverpool supporters in the Transfer Tavern have been waxing lyrical about the quality of their side’s attacking players of late due to their mesmerising performances both domestically and in Europe. Liverpool’s fluid front-three of Salah, Mane and Firmino have captured the imagination of the supporters and deservedly stolen the plaudits in the British media in recent weeks. As a trio, they are almost unrivalled in European football, so it’s absolutely essential that The Reds manage to convince all three of them to stay at Anfield this summer. Interest from outside the club is bound to intensify due to their rampant form this season, but The Reds faithful propping up our bar believe they will remain at Liverpool for at least one more season, providing Jurgen Klopp remains at the helm of course. 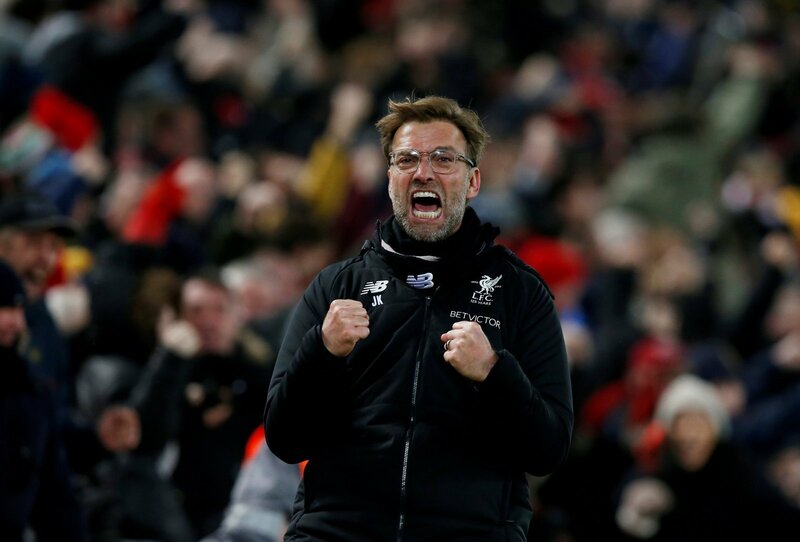 Klopp’s ability to get the best out of his attacking wizards has been one of his most tangible achievements of the season so far, and he will be hoping he can convert these performances into a Champions League victory in May. The charismatic German is yet to lift a trophy as manager of Liverpool, but there’s no doubt he will be itching to change that as soon as possible. However, according to Sport1, Klopp’s agent has claimed that the German manager and Bayern Munich “would fit”, which is a hugely concerning sign for Liverpool supporters. Klopp seems to be on the cusp of completing a special season with the club on the premise that the likes of Salah and Firmino remain in Merseyside beyond the summer, so a move away from the club appears rather premature considering he is yet to lift silverware in English football. But the fact his agent has made that statement suggests he is not totally opposed to a move away from the club – after all, a move to the giants of German football is naturally going to appeal to the former Borussia Dortmund boss. Whether there is anything to read into on Klopp’s agents’ comments remains to be seen, but the Liverpool supporters should be hoping that their manager has no intention of leaving the club, as his departure would be a cataclysmic blow to take. The players have to take a large portion of the credit for their performances this season, but without Klopp’s influence Liverpool’s season could look dramatically different at this stage. At this moment in time, Klopp is the best man to sit in the Liverpool hot-seat, so the owners must ensure they do whatever it takes to keep him at the club this summer, otherwise their title-aspirations will be left in tatters next season.